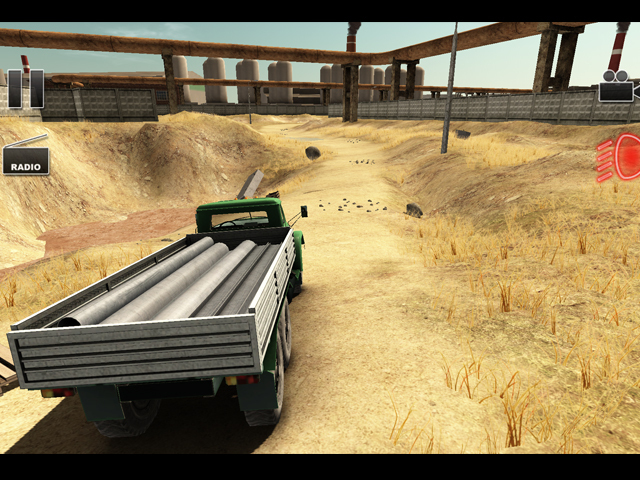 Truck Driver Crazy Road 2 - Continuation of the game about the delivery of goods. Are you ready to become the best truck driver? If you answered yes, then go ahead! Drive on a variety of terrains such as plants, forest, mountains and even volcanoes!